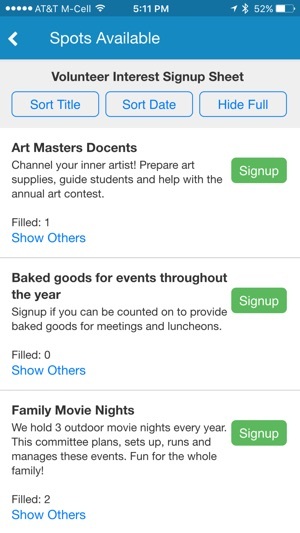 The MySchoolAnywhere app allows you to search and connect with other families and faculty at your school, signup for volunteering activities, view the calendar and current announcements and sponsors. Your PTO or PTA must be a subscriber to the MySchoolAnywhere service and access to the system must be granted to you by your school’s account administrator. 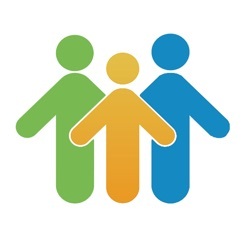 MySchoolAnywhere is a service provided to PTO and PTA organizations nationwide to help manage family and student contact information for the directory, volunteering and membership. One of the key features I was excited to use when I was granted access to this app for my daughter’s school was mapping. I’m often driving kids around and need to figure out how to get to their houses. Unfortunately the mapping functionality is worthless. When you click on the ‘pin’ it takes you to a map but it is within the app and does NOT allow for directions. Moreover, I can’t seem to cut n paste from the directory. Ugh. 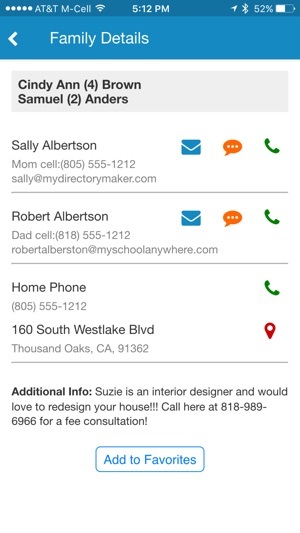 As a school directory & marketplace, myschoolanywhere is great. Recently however, the ability to send communications by email, text or phone directly from the app has stopped working. Typical remedial action (reset device, uninstall/reinstall app) has not restored operation. Related to iOS update ? This was corrected in version 3.1.1 on Sep 6. 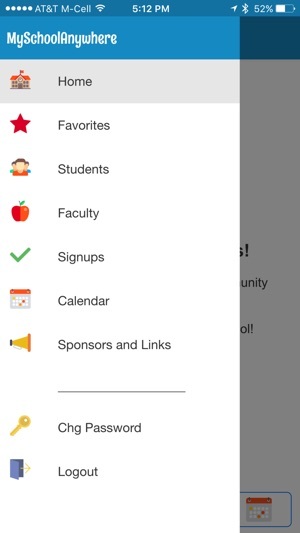 As the administrator of our school MSA account, I think this app is great. I’m also a parent at 2 different schools, and this app allows me to use the same login credentials for both schools, and remembers me so I don’t have to enter my password every time. MSA is user friendly for those of us who are not very tech savvy. 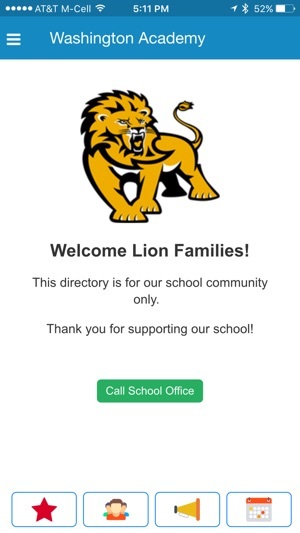 I have been able to customize our home page, and add useful links like the attendance phone number, school calendar, and campus map. I like that you can search the directory, or use the filter to look at a particular grade for example. 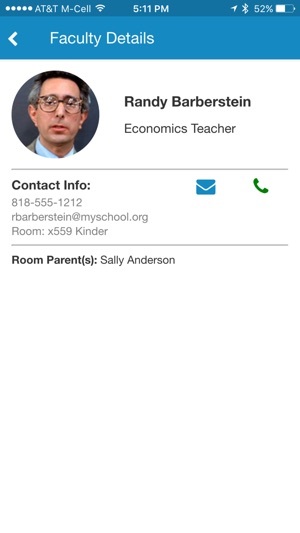 I also like that you can call or email straight from the app. MSA customer support have been great. They always respond promptly, and are always open to suggestions for improvements.